Born on February 1, 1986 and raised in Laguna Beach, California, Lauren (Katherine) Conrad is a television personality, New York Times bestselling author, fashion designer and philanthropist with over 10 million social media followers. In September 2004, at the age of 18, Lauren came to prominence after being cast in the reality television series Laguna Beach: The Real Orange County, which documented her life and those of her friends. After moving to Los Angeles to pursue a career in the fashion industry in May 2006, she was commissioned to star in her own spin-off series The Hills, which chronicled the personal and professional lives of her and friends Heidi Montag, Audrina Patridge, and Whitney Port. During its production, she attended the Fashion Institute of Design & Merchandising and held positions with Teen Vogue and Kelly Cutrone’s PR firm People’s Revolution. 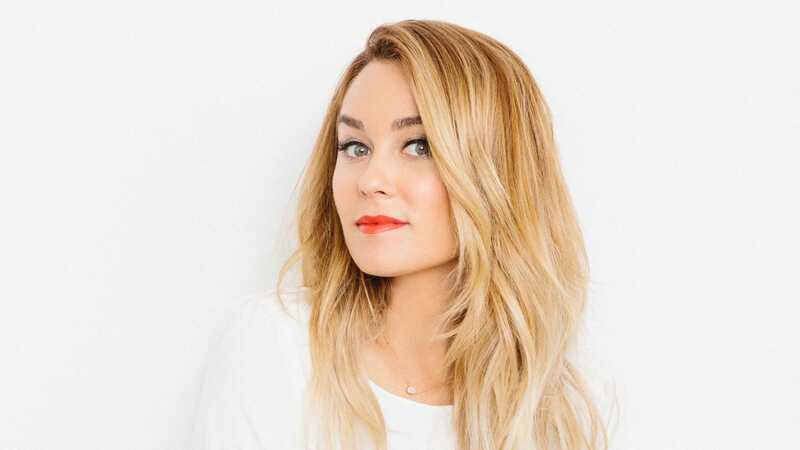 In 2009, she launched LC Lauren Conrad exclusively at Kohl’s. Her collection includes apparel, shoes, jewelry, accessories, sleepwear and bedding. In 2014 the line launched their Disney collaborations inspired by classics such as Cinderella, Minnie Mouse and Bambi and most recently Alice in Wonderland. In addition the line debuted LC Runway during 2015 New York Fashion Week to rave reviews. Her second runway collection will be released in September 2016. Lauren is also the creator and designer of a second line Paper Crown, a specialty line tailored for the contemporary market. The line launched Paper Crown Bridesmaids following Lauren’s very own wedding. Lauren became a New York Times best-selling author when she signed multiple book deals with Harper Collins. Her first series for young adults, “LA Candy,” spurred a spin-off trilogy called “The Fame Game.” In addition to the novels, she has written two personal fashion and beauty books, “Lauren Conrad Style” and “Lauren Conrad Beauty.” Her latest book titled “Celebrate” debuted this March becoming her 7th New York Times Best Seller. 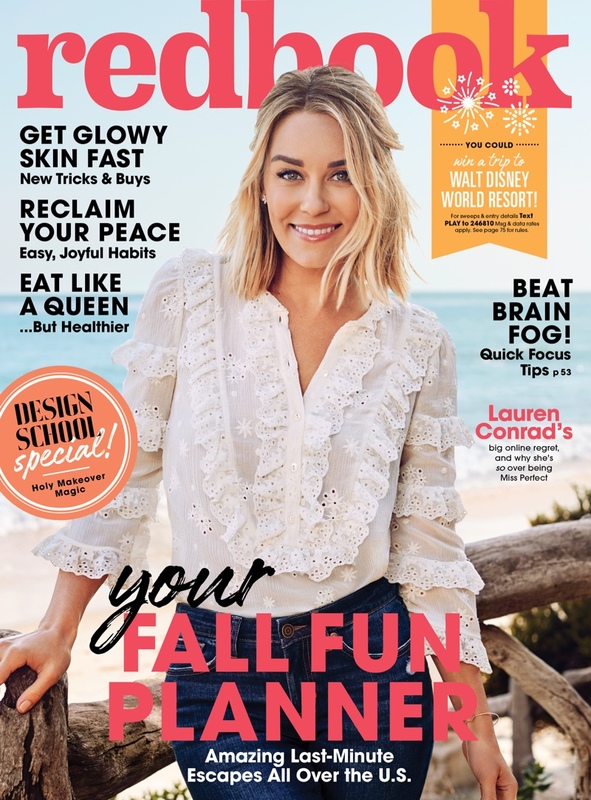 Lauren continues to reach her fan base with daily postings on her ever popular lifestyle website LaurenConrad.com as well as give back with her website TheLittleMarket.com whose mission is to build sustainable partnerships with artisans around the world, by connecting them with customers through an online marketplace and to empower women artisans to rise above poverty and support their families.